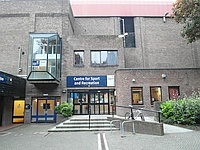 Centre for Sport and Recreation. View this Guide. 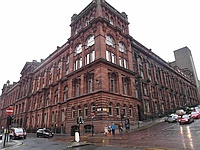 Royal College Building. View this Guide. 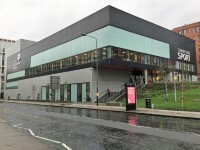 Stepps Pavilion 1. View this Guide. Stepps Pavilion 2. View this Guide.